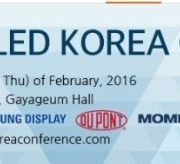 현재 위치: 홈 / 컨텐츠 / 포커스온 / [IFA2016]Samsung Electronics states to completely leave OLED TV! 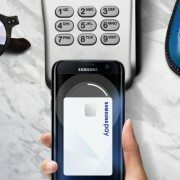 After two and a half years have passed since the CES 2014, where Samsung Electronics expressed that it would need about three more years to develop OLED TV due to its insufficient technology at the time, in IFA 2016t it has strongly emphasized that it will not be engaging in OLED TV business. Recently, in an interview with a local press, Samsung Electronics stated that there were still problems with the definition of the OLED TV and that it will continue engaging in the TV business with QLED TV within the near future. 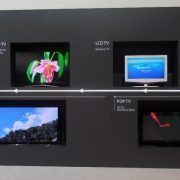 In IFA2016, it revealed Samsung Electronics’ thoughts on the past, present, and future of TVs. 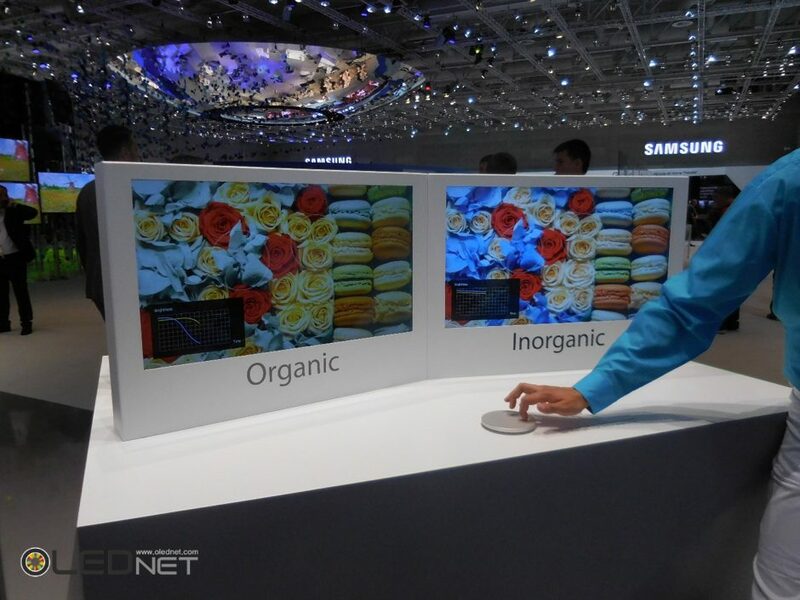 Based on the materials provided at Samsung’s booth, LCT TVs of the past have extended their legacies into LED TVs, and in the future they will evolve into quantum dot TVs that use inorganic materials. 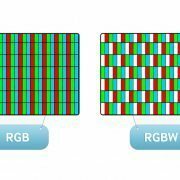 Moreover, in the same manner as PDP TVs which have disappeared from the TV market OLED TVs will disappear after having reached the level of curved FHD TV. Looking at this material, it seems like Samsung Electronics is not paying attention to other LCD TV sets but only LG Electronics’ OLED TVs. 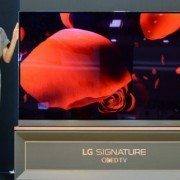 As a matter of fact, it is natural for Samsung Electronics’, the no.1 market leader of TV market, to be disturbed by LG Electronics’ OLED TV which is expanding its market share in the premium TV market. However, at this point where 55-inch and 65-inch UHD OLED TVs are selling well, whether Samsung Electronics’ display contents were legitimate is questionable. 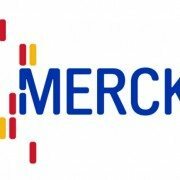 Presenting negative views regarding competitors is acceptable in terms of marketing, but at this display it seemed to be excessive. Also, Samsung Electronics even provided durability comparisons between inorganic TVs (Quantum dot TV) and OLED when inorganic TVs do not even exist. The main point of the comparison was that the colors of OLED TVs change severely according to the passing of time whereas inorganic TVs do not. Contents from a U.S. consumer report website were still being displayed as follows. 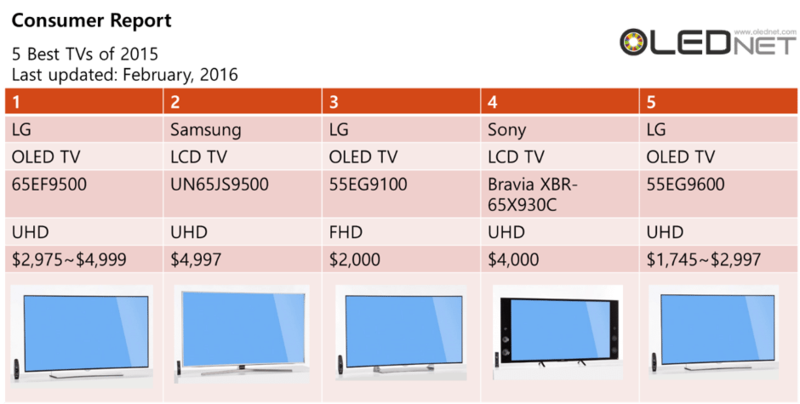 In the “best TV 5” of 2015, there are three LG Electronics’ OLED TVs, and no.1 was the 65-inch UHD OLED TV. The end of OLED TVs is not likely to come as fast as what Samsung Electronics predict. 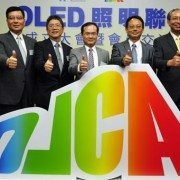 It is just the beginning for OLED TVs. 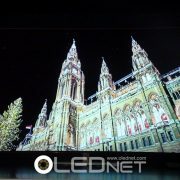 http://olednet.com/wp-content/uploads/2016/09/160905_1.jpg 429 940 OLEDNET /wp-content/uploads/2015/09/logo_oled.png OLEDNET2016-09-05 17:55:312018-07-11 21:30:27[IFA2016]Samsung Electronics states to completely leave OLED TV!